Sometimes God opens our eyes to things that we haven’t seen or noticed before. I’ve read about the story of Jesus’ death and resurrection many times. I’ve watched movies about it, too. I decided to read something about the life of Jesus in Matthew 26—particularly on the night He was betrayed and arrested. I know these stories by heart (or so I thought) but this time God opened my eyes to details that I haven’t paid much attention to. I felt like I was an intruder looking into the very heart of Jesus at this very crucial time in His life. I think at this point, Jesus must’ve thought that being human was just too much to bear. There are times when our problems seem insurmountable that we want to bail out on life. Jesus had the best of both worlds—being God and man—when He came here up until the point when it seemed to have turned into a curse. Being God, He knew what would happen to Him. He had already seen it beforehand. But being human made all the pain real and palpable. Jesus knew that this had to happen. He knew that with God’s power, He could also turn things around. And so He did what most of us would do. He bargained, pleaded, cried, wrestled, and begged that His Father would bail Him out of this situation. Jesus went to His Dad three times. It must’ve been so wrenching to know that His Father could deliver Him but refused to. It must’ve been even more tormenting to know that He could do it Himself! And yet He didn’t do it because He knew that He had to submit to the will of His Father. He was already seeing visions of the taunting, scourging, and nailing. In a few moments, it would be a reality. I could feel His heart pounding wildly, His legs feeling wobbly, and His entire body trembling. Like any human being He must’ve wanted to escape and run away. Instead, He struggled to restrain His power and give in to His human weakness of feeling every hurt, every distress, and every pain. On a personal level, that blew my mind. All these restraint and refusal to exercise His power to spare Himself from suffering was beyond my comprehension. He was the only way God can fulfil His will of saving mankind from sin. I am part of that mankind. I know that I do not deserve that kind of sacrifice. It’s like putting an innocent blameless baby to die on my behalf because I’ve been so bad. That’s insanely unfair, absolutely cruel, and extremely inhuman. But who would be willing to do that anyway? Only a Savior whose love is beyond measure, whose compassion is endless, and whose mercy is overflowing can sacrifice Himself for someone as proud and selfish as I am. He bailed me out of the penalty for my sins. He bailed all of us out. When our friend spills our secret we get furious. When someone talks behind our backs we feel betrayed. No one has ever experienced the worst kind of betrayal apart from Jesus. He trusted 12 men, taught them, loved them, and poured His life on them. But when He needed them most they failed Him. During those times when Jesus went back and forth to His Father to spare Him from His ordeal, He asked some of them to keep watch and wait. His once formidable BFFs became sleeping beauties. And yes, they also fell asleep three times. My thought balloon was, “How can You rely on friends who sleep on You? How can You feel secure knowing that anytime soldiers will come and they won’t even be awake to warn You?” I mean true friends warn you when danger is coming, right? Well, not this time. 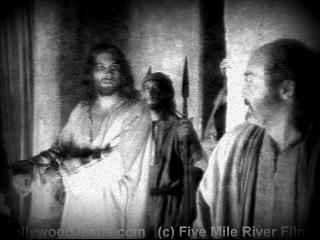 Despite the hurt and disappointment Jesus went on to face His captors. With them is one of the 12 named Judas. What really surprised me was Jesus’ statement when He saw him, “Friend, do what you came for.” Jesus for the last time called Judas friend. Even if Judas equated his friendship with Him with 30 pieces of silver, Jesus still saw him as His friend. When tension started to build up, the rest of the 11 fled right on cue. Physical pain can be tolerated but emotional pain can kill you from within. Jesus must’ve felt so alone and deserted. His heart was broken into pieces by daggers of betrayal and disloyalty. Like a cruel cherry on top, Peter—one of His most trusted disciples—denied knowing Him three times. 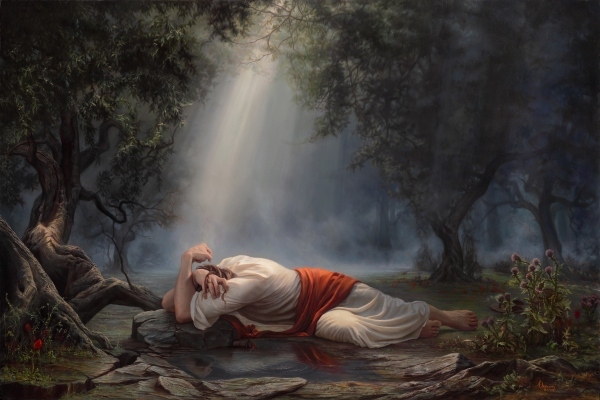 As if to silently communicate the hurt, here’s an account of what Jesus did. 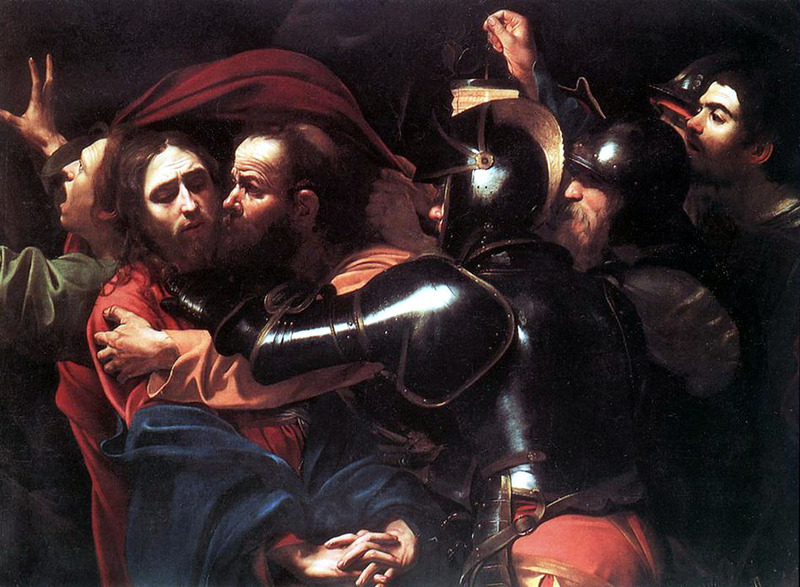 Jesus never said “I told you so.” He looked at Peter with bittersweet eyes of hurt and love. He knew that Peter wouldn’t stand up for Him. It was just too much to see it before His very eyes. But He understood and He understood lovingly. He knew that being human meant He would experience every form of betrayal. Even at this point when being human was too much to bear Jesus didn’t give up. 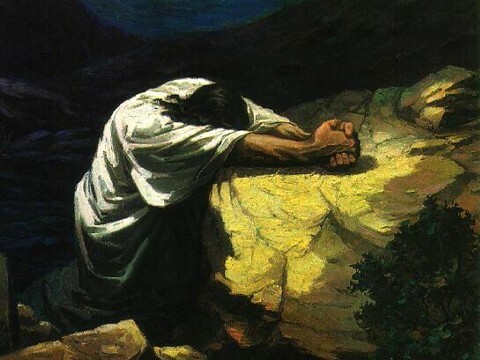 He pressed on and continued what He needed to do for you and me. 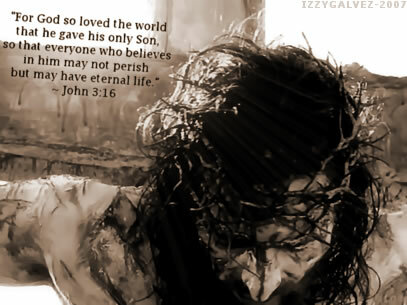 He gave His life not because we deserve it but because He loves us unconditionally. Some people can’t believe that the way to be reconciled with God is that easy; that all one needs to do is trust Jesus and the sacrifice He did on the cross. They find it too easy that someone bailed them out of sin just like that. You see, it was not easy for Jesus. He felt every seething whip, blow, curse, slap, spit, and every excruciating pain possible. He also felt every stab at His heart every single time. In the midst of all these, He had your name and your face in mind. He was looking forward to that day when the barrier of sin won’t hinder you and me from coming to Him because He paid it all. Jesus opened His arms for us on that cross. He died with open arms, giving His all—His life and even His dignity as a human being. 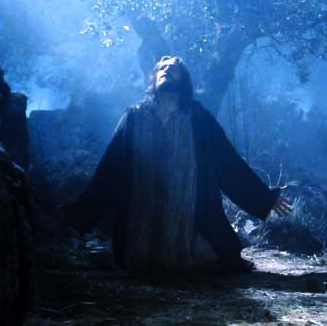 Three days and more than two thousand years after, He still extends His arms wide open. In Jesus’ eyes, sin and death are no longer barriers to our relationship with Him. 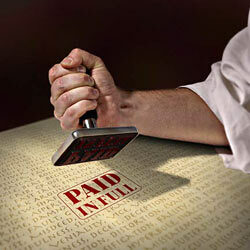 We can come to Him with confidence because He didn’t bail out on us; He kept His Word and didn’t betray us. 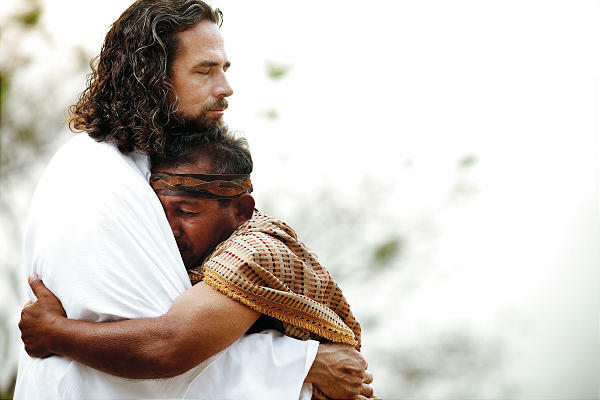 At times when being human is too much to bear, let Jesus bear it for you. He is our God and Savior who knows, feels, and understands. He knew grief so that He can comfort us. He knew distress so that He can rescue us. He knew every human emotion so He can respond to it with empathy and compassion. His humanity and divinity makes Him the only comforter and friend we can truly depend on.